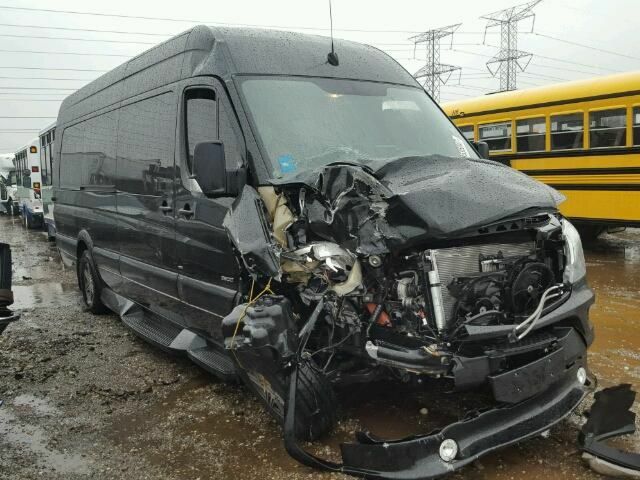 To repair a Conversion Van is more complicated than a normal passenger car or truck. Finding parts can be difficult. Finding parts from a company that has gone out of business can be a real challenge. As a company that specializes in conversion vans we know where to look and what needs to be done. Custom conversions demand a repair shop with unique skills. When you need you Conversion Van repaired - call the experts. Repairs include: Fiberglass Running Boards, Special Electronics, Switch Panels, Custom Windows, Shades, Consoles, Dash and Door Kits, Custom Furniture, Hardware, Power Sofas, Captains Chairs, AC, DVD/TV, and more!